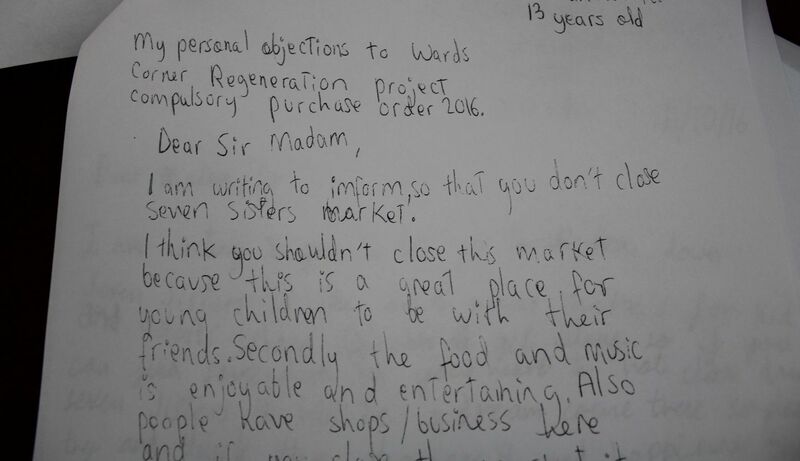 In an expert statement delivered today at a public enquiry in Haringey, north London, Minority Rights Group International (MRG) said that a compulsory purchase order for the redevelopment of a market vital to the culture of London’s Latin American community should not go ahead. 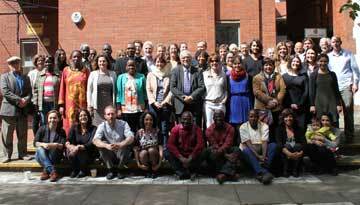 MRG, together with a leading scholar on minority and cultural rights, focused its statement on the minority rights of the Seven Sisters Market Traders, many of whom are of Latin American or Hispanic background, and the impact on those rights of Haringey Council’s decision to redevelop the market. Through detailed analysis, the expert statement concludes that it is clear that the Seven Sisters Market Traders are entitled to the protections afforded to minorities under international law. 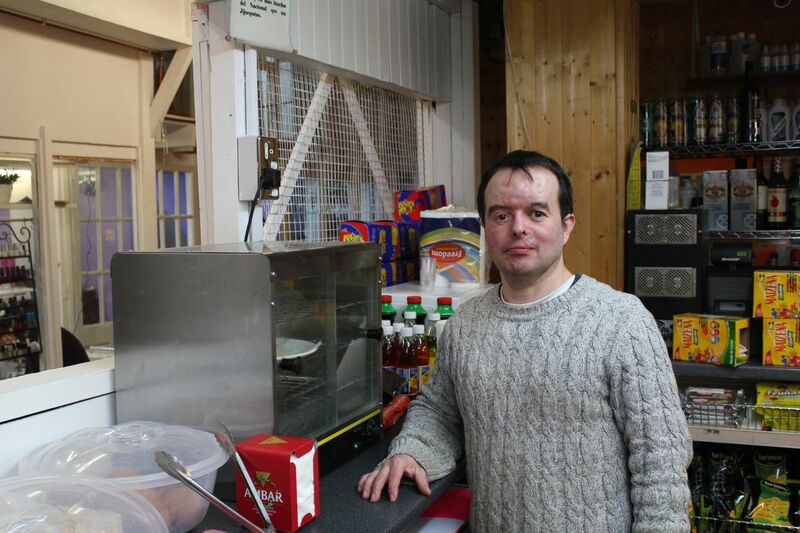 The owners of stalls in the Seven Sisters Indoor Market in Tottenham have been involved for over a decade in a legal battle with Haringey Council and multinational developer Grainger, who want to demolish the market and build a modern shopping centre and apartments. The market area currently includes the abandoned former department store Wards Corner, a row of shops, and about 35 Latin American food, cafe and retail stalls, some established three decades ago. In October 2016 the site was served with a Compulsory Purchase Order by the Council. The traders objected, and the Department for Communities and Local Government subsequently set July 2017 as the date for a public inquiry to determine their fate. 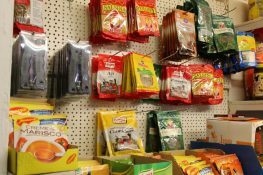 The redevelopment plan contemplates a space for a new indoor market of the same size, and Grainger says it will find a temporary space while work takes place. 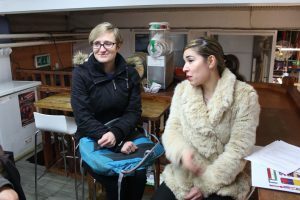 In a February 2017 visit to the market, stallholders told MRG that moving — albeit temporarily — would be bad for business, and they suspect that inevitable rent hikes will make the new market unfeasible for their modest businesses. Latin American or Hispanic background accounts for almost 56 percent of those employed in the market. 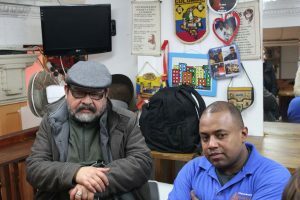 MRG says that commercial centres, such as the market, function as informal cultural hubs for London’s Latin American families. 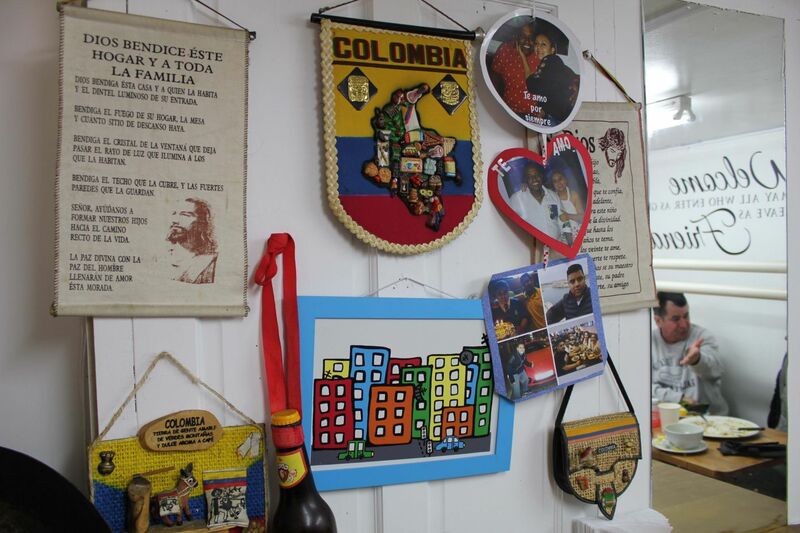 We met with Colombian traders, many of whom had been forced to flee the violence in their country and make a new home in the UK, who said that the supportive and nurturing environment of the market had helped them recover from trauma, and provided a sense of belonging. The legal experts also claim that the Council has not met its obligations to guarantee the right of minorities to effectively participate in the development decisions affecting them. Many of the market traders speak only a basic level of English, yet many of the Spanish translations of the official documents related to the proposed compulsory land acquisition were provided to them after the deadline for public submissions had lapsed. Demographically, the most up-to-date data on the Latin American community in London is provided by Queen Mary University. Their research estimates 145,000 Latin Americans lived in London in 2013, accounting for 1.7 percent of the capital’s population. 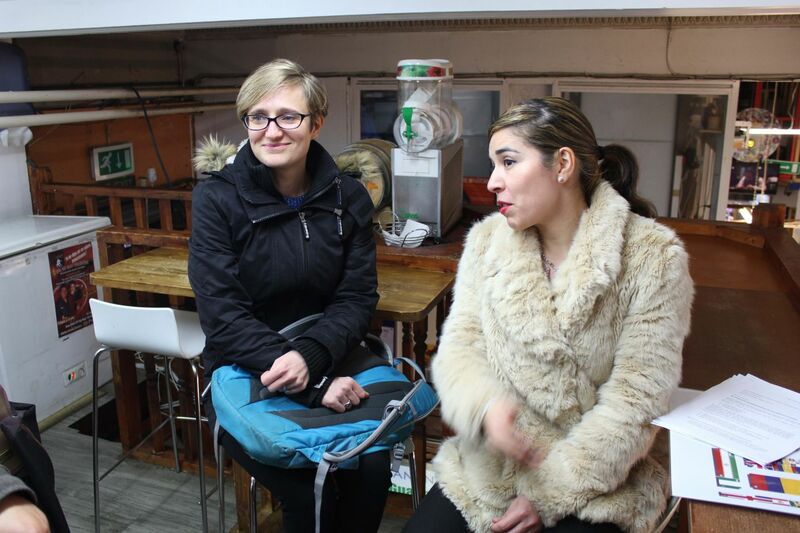 MRG’s Legal Director, Lucy Claridge (L), in a meeting at the market with Mirca Morera of the campaign group Latin Corner UK. Don Carlos (L) and Fabian, in a meeting with MRG in Fabian’s cafe El Manantial. Fernando in his small shop and bar where market traders and their families get together for impromptu gatherings on Saturday evenings. 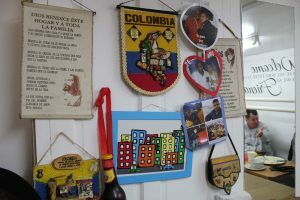 Memories of Colombia on the wall in Fabian’s cafe. Many of the market traders’ kids come to Wards Corner after school. Parents told MRG that the market serves as an informal creche; everyone looks out for each other, meaning they don’t have to fork out for expensive after-school childcare. 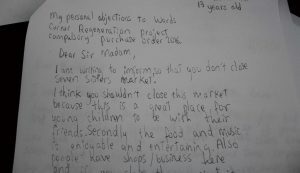 An extract from a letter to Haringey Council written by a child whose parents run a stall in the market.